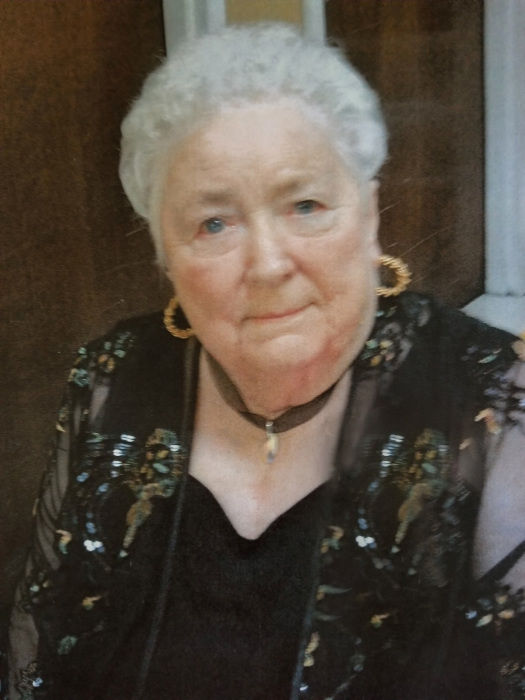 Helen Tuggle Cook, age 85, of Hartselle, Alabama passed away Sunday, January 27, 2019 at Decatur Health and Rehabilitation Center. She was born June 19, 1933 in Union Point, Georgia to Hillyer Butler Tuggle and Gertrude Hubbard Tuggle. She graduated from Greensboro High School in Greensboro, Georgia. She was a homemaker and a part time dental assistant. Helen was a devout Christian and attended the Baptist Church. She loved to cook, read, crochet and shop. She was preceded in death by her parents; her husband, Benjamin Owen Cook Jr.; and a sister, Martha Perkins. She is survived by two daughters, Deborah Hartwig (Ed) and Sheri Sipsis (Jimmy); two sons, Michael Benjamin Cook and Steven Cook (Debbie); and one brother, William “Bill” Tuggle (Jeanne); six grandchildren; nine great grandchildren; and a number of other relatives and friends. Visitation will be Saturday February 2, 2019 from 1:00 p.m. until time for the service at McCommons Funeral Home followed by a 2:00 p.m. graveside service at Greenview Cemetery, Memorial Drive, Greensboro, GA 30642 with Dr. James A. Perkins officiating. McCommons Funeral Home, 109 W. Broad St., Greensboro, GA, (706) 453-2626, is in charge of arrangements. Visit us at www.mccommonsfuneralhome.com to sign the online guest register.